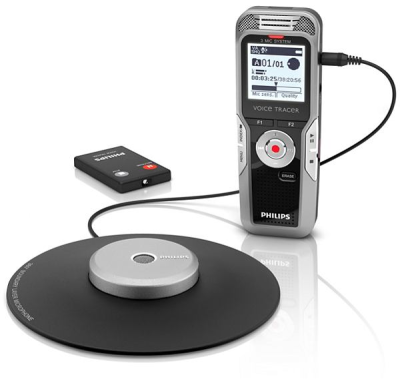 Voice Tracer DVT7000 Meeting Recorder - Talk2Me.com | Professional digital dictation and speech recognition solutions. 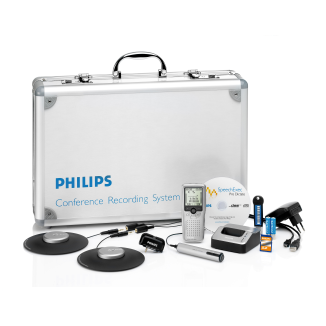 The Voice Tracer 7000 Meeting Recorder captures every meeting in excellent audio quality and makes sure your recordings are free from noise. 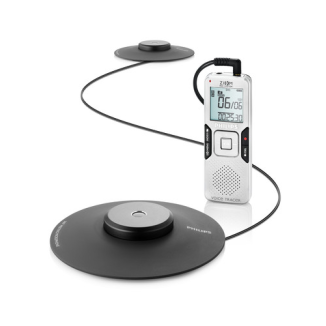 No matter the angle, the meeting microphone captures sound from all angles, making it your 360-degree recording solution.